When placing our artwork on your website or other media, we ask that you follow our usage guidelines. The Pyramid logos are licensed as Creative Commons Attribution-NonCommercial. 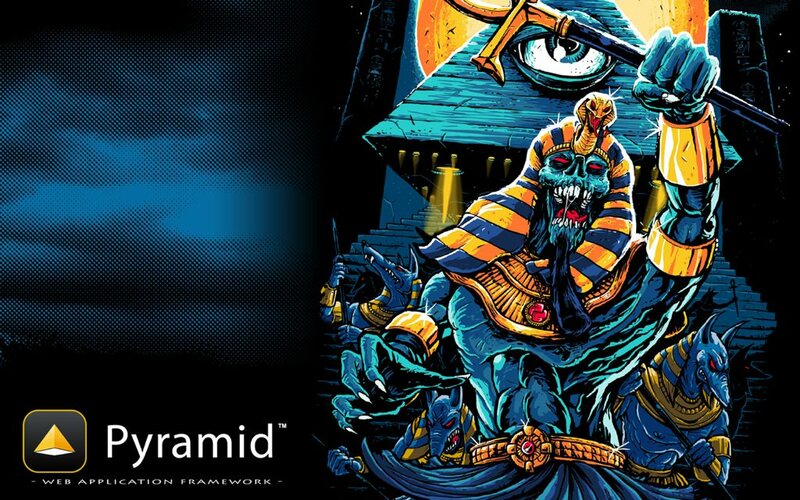 Include a link to our official Pyramid website with the following HTML code. 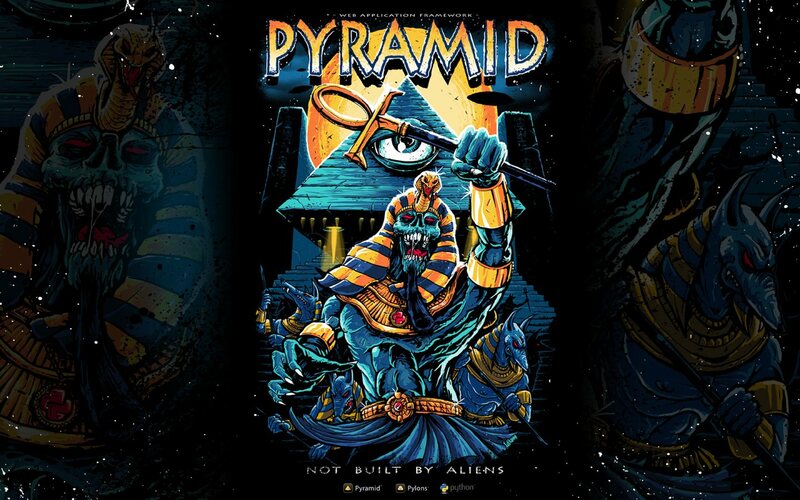 In print media, use "Pyramid" and "trypyramid.com". You may resize images, but you should preserve the aspect ratio to avoid distortion. The minimum size of the logo should be 64 pixels, and the empty space around the logo should be at least 50% greater than the size of the logo itself. For example, if the logo is 64 pixels square, then the empty space around it should be 32 pixels, yielding a total size of 128 pixels in either dimension. Text or images may not be added such that it appears to be part of the logo. Sufficient color contrast should be used. Avoid placing artwork with transparent backgrounds where the artwork becomes difficult to perceive for people with vision impairments. Never place a red logo with a transparent background on media with a dark background, and instead use a white logo to provide sufficient contrast. Do not make the colors in the logo transparent. Do not replace the colors of logos with custom colors. Use only "Pyramid red", white, or black. For best on-screen quality, SVG format is preferred, followed by PNG. For print, use PDF. Place a "Powered by Pyramid" button on your website. Submit a pull request to add your company, organization, or project to the Powered by Pyramid page. These desktop images harken to the days of our misspent adulthood. It seems like it was only yesterday… and it was.